The following is a repost from ASEL, of which I'm a proud member. It takes years for an accomplished estate sale professional to perfect how to run an estate sale efficiently and profitably. A professional estate liquidator has dedicated their career to learning, researching, knowing how to price and to understanding what fair market value is as well as what it is not. Researching what an "asking price" on ebay is certainly not an indication of its' worth. Professionals know how to find accurate comparables. 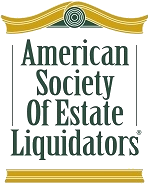 A professional estate liquidator also has trusted resources and colleagues nationwide, as well as a private buyer's list of thousands of potential buyers. They are proficient at attracting the right estate sale buyers, based on what the estate offers. A professional estate liquidator has acquired the know-how required in handling the often undisciplined public, who can demonstrate everything from entitlement, to the know-it-all, to the disgruntled buyer over a price, to the downright nasty person who is angry at the world and the estate sale professional is the punching bag and knows how to put out that fire immediately. The public can also be heartless when it comes criticizing or speaking harshly of a loved one's possessions. Is it a print, watercolor or engraving? 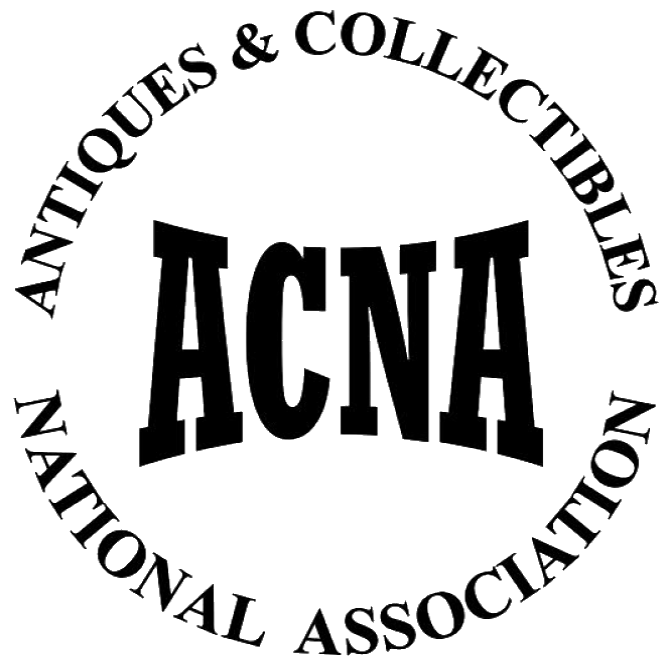 An estate sale professional can normally identify what has significant value and take steps with other professional colleagues to have those items identified. A professional knows the difference between a print, a textured print, an engraving, a lithograph, a watercolor, etc. An estate sale professional knows what's hot and what's not in this buyer's market. They know what will and what won't sell. Is an estate sale the right fit? An estate sale professional will know if you even have enough for a sale, or if there is a better way for you to sell and disassemble the residential contents. At times, some possessions will not sell and are better off being donated. A professional estate liquidator is an objective third party that has no attachment to your possessions, therefore they can make sound decisions for them. A professional estate liquidator can usually do in 2 weeks or less what will take a family well over a year to accomplish; family members may face taking additional off work, spinning their wheels, underestimating the amount of work, getting caught in family feuds, or slowed down by nostalgia. Handling an estate can cause marital and other familial strife. Why drag on what can be accomplished in a reasonable amount of time? It has to get done, so it might as well get done correctly and in a timely manner. The commission you pay them is hard-earned, for they have to organize, clean, coordinate a million details, advertise, price, figure out logistics, handle the public, juggle their staff, educate the client, etc. So much work goes into it, and professionals make it look easy, but they earn every dollar.